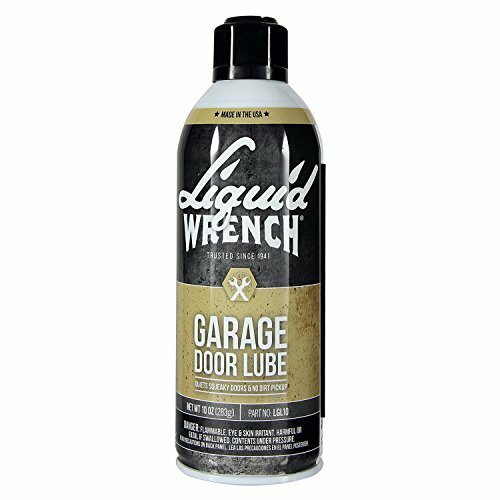 Liquid Wrench's Garage Door Lube features state of the art Cerflon solid lubricant for superior durability and long-lasting lubrication. Proprietary new formula goes on wet to flow into bearings and springs; dries to avoid dust and dirt pickup. 50-state compliant. If you have any questions about this product by Liquid Wrench, contact us by completing and submitting the form below. If you are looking for a specif part number, please include it with your message.